Why Do Christians Know So Little About Church… | Chalcedon Foundation Why Do Christians Know So Little About Church History? Why Do Christians Know So Little About Church History? 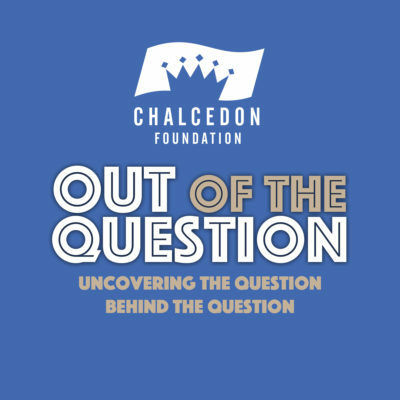 In episode #51 of the Out of the Question Podcast, the necessity for Christians to know the history of the church is discussed. MP3 Tracks: Why Do Christians Know So Little About Church History?